Rick Morris has served as Of Counsel with the firm since July 2016. He is experienced in a wide range of practice areas. 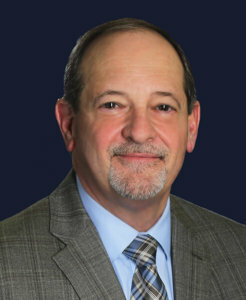 As sitting Judge for the 146th Judicial District of Texas, 1989-2013, Rick Morris presided over civil cases involving personal injury, legal and medical malpractice, commercial, banking, employment, consumer, real estate, contract, governmental, products liability, DTPA, all aspects of family law and criminal law. Prior to being elected Judge in 1989, Rick maintained a successful private law practice in Killeen for fourteen years.